Mars is trying to change its junk food image — and it could mean the end of the McFlurry as we know it. 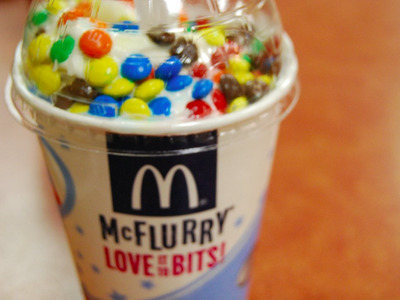 Mars is in talks regarding cutting the company’s sweets from super-sugary products, like the M&M McFlurry and Burger King’s Snickers pie, an industry source told Reuters. The company is worried that the desserts contain more sugar than the total amount recommended daily by the US government. The potential change is just part of an increasing focus on health at the Mars Company. Mars Foods, a subgroup of chocolate giant Mars Company and maker of brands including Uncle Ben’s rice and Dolmio pasta sauce, announced in April that it would provide customers with guidance on which products should be eaten every day and which should only be consumed occasionally. With the guidance, the company has begun actively discouraging consumers from eating some of its products too often — like pasta sauces that are high in sugar — an idea that, at first, seems to run counterintuitive to any business’s best interests. 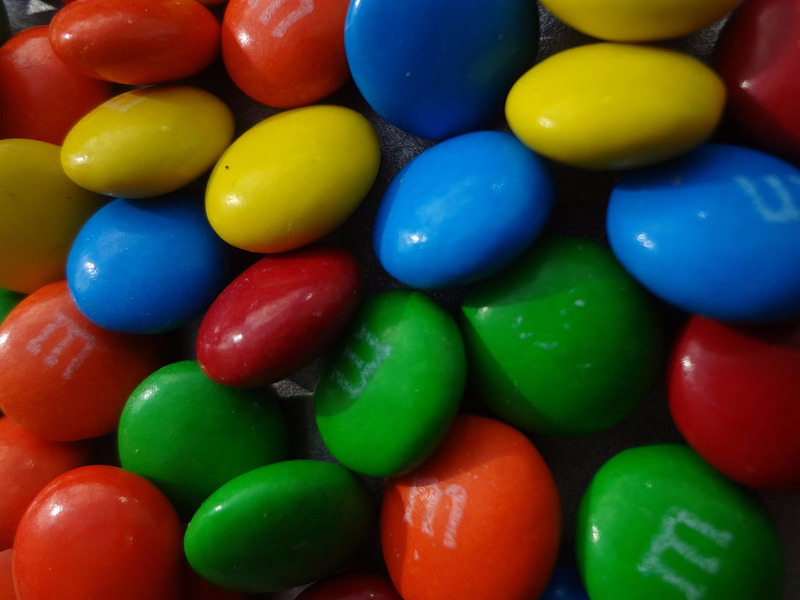 Nestlé and Mars Foods both recently announced plans to cut sodium from their foods, in addition to coming out in support of the FDA’s efforts to release new voluntary sodium targets. While the changes at first seem altruistic, they may be rooted in the cold, hard reality of sales. Many companies known for sugary and high-calorie foods, from Nestlé to Hershey, have struggled as consumers have grown more health-savvy. And, publicly encouraging consumers to eat less of products perceived as unhealthy (something Americans are already doing) allows the company to reclaim the narrative and hopefully win back lost customers. Mars’ move to take a public stand when it comes to health provides a chance for the company to win consumers trust — and grow sales.